Darren O’Day (Cedar Rapids Kernels – 2006) has signed a two-year deal with the Baltimore Orioles with a club option for a third year. O’Day is guaranteed $5.8M counting the $400k buyout with the third year option available to the team at $4.5M. Darren O’Day posted a 3-1 mark with a 2.70 E.R.A. in 23 1/2 innings of work over 17 appearances for Cedar Rapids in 2006. The Kernels squad that finished 65-74 under manager Bobby Magallanes. The Orioles had claimed righty reliever O’Day off waivers from the Rangers in 2011. O’Day, 29, had battled through injuries and posted a 0-1 record with a 5.40 E.R.A. He joined the Rangers via an April 2009 waiver claim from the Mets. From that point through the end of the 2010 season, O’Day provided the Rangers a 1.99 ERA, 7.6 K/9, 2.2 BB/9, and 0.61 HR/9 in 117 2/3 innings. He made an appearance in four of the 2010 World Series games. Darren O’Day went 7-1 with a 2.28 E.R.A. in 69 games out of the Orioles bullpen in 2012. O’Day struck out 69 batters in 67 innings of work. He has compiled a career mark of 15-6 with a 2.73 E.R.A. The Baltimore Orioles claimed infielder Alexi Casilla (Cedar Rapids Kernels – 2004-05) off waivers from the Minnesota Twins, the team announced. Casilla hit .241 with 17 doubles, 1 HR, 30 RBI and stole a career high 21 bases in 106 games for the Twins in 2012. The move comes exactly one year to the date when the Orioles claimed another former Kernels alum in a waiver acquisition. Darren O’Day proved to be a major addition to their 2012 playoff run after being claimed from the Texas Rangers on November 2, 2011. The Minnesota Twins had acquired Alexi Casilla in exchange for J.C. Romero on December 9, 2005 from the Los Angeles Angels of Anaheim. 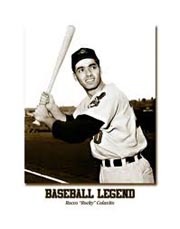 Casilla has hit .250 with 11 HR, 147 RBI and stole 71 bases during his seven MLB seasons with the Twins. 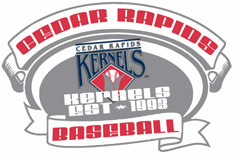 Joe Saunders (Cedar Rapids Kernels – 2002) will get the start tonight for the Baltimore Orioles as they take on the Texas Rangers and Saunders’ former battery mate Mike Napoli (Cedar Rapids Kernels 2001-02) in the first ever American League Wild Card game tonight at Rangers Ballpark. The Orioles feature two additional Kernels alumni in starting pitcher Miguel Gonzalez (2005) and relief pitcher Darren O’Day (2006). The fifth Cedar Rapids Kernels alumni who has a chance at playing baseball this October is St. Louis Cardinals reliever Barret Browning (2007). The Cardinals travel to Atlanta to take on the Braves in the first ever National League Wild Card game tonight at Turner Field. The Baltimore Orioles traded Matt Lindstrom and cash to the Arizona Diamondbacks to acquire Joe Saunders (2002) on August 26 this season. Saunders posted a 3-3 record with a 3.63 E.R.A. in 7 starts for the Orioles. He had posted a 6-10 record with a 4.22 E.R.A. in 21 starts for Arizona prior to the trade. Saunders was acquired by the Diamondbacksalong with Patrick Corbin (2010), Tyler Skaggs (2010) and Rafael Rodriguez (2003-05) from the Los Angeles Angels in exchange for Dan Haren on July 25, 2010. Saunders has compiled a 78-65 career MLB record with a 4.15 E.R.A. in eight season pitching for the Angels, Diamondbacks and Orioles. Mike Napoli has hit .259 with 146 HR and 380 RBI thus far during his seven MLB seasons with the Angels and Rangers. He had a career best year in 2011, hitting .320 with 30 HR, 75 RBI and a OPS of 1.046. Napoli capped it off with a very impressive 2011 World Series where he hit .350 with 2 HR, 10 RBI and a 1.164 OPS in the seven game series. Mike Napoli is one of only two MLB catchers who have hit 20 or more HR each of the last five seasons (Brian McCann-ATL). 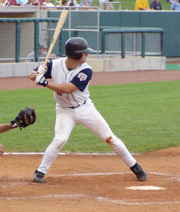 Mike Napoli was a member of the 2001 and 2002 Cedar Rapids Kernels teams. 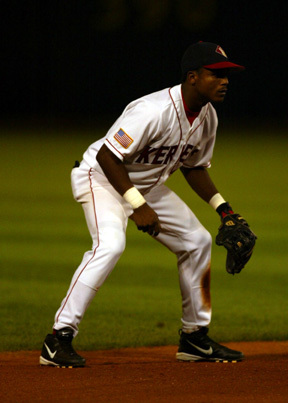 In 2001, the Kernels finished 60-77 under manager Tyrone Boykin. Napoli hit .232 with 5 HR and 18 RBI in 43 games for Cedar Rapids. In 2002, the Kernels posted a 81-58 mark under manager Todd Claus. 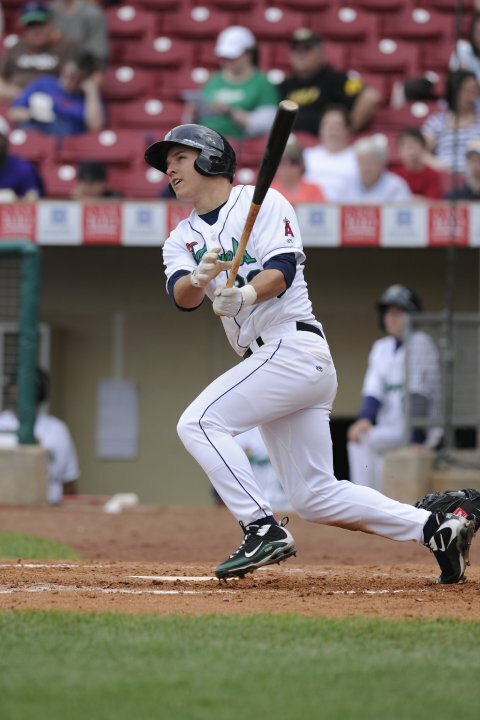 Napoli hit .251 with 10 HR, 19 doubles and had 50 RBI in 103 games for Cedar Rapids in 2002. The Orioles claimed righty reliever Darren O’Day off waivers from the Rangers last fall. O’Day, 29, had battled through injuries and posted a 0-1 record with a 5.40 E.R.A. in 2011. He joined the Rangers via an April 2009 waiver claim from the Mets. From that point through the end of the 2010 season, O’Day provided the Rangers a 1.99 ERA, 7.6 K/9, 2.2 BB/9, and 0.61 HR/9 in 117 2/3 innings. He made an appearance in four of the 2010 World Series games. Darren O’Day is 7-1 with a 2.28 E.R.A. in 69 games out of the Orioles bullpen in 2012. O’Day has struck out 69 batters in 67 innings of work. O’Day has compiled a career mark of 15-6 with a 2.73 E.R.A. Darren O’Day posted a 3-1 mark with a 2.70 E.R.A. in 23 1/2 innings of work over 17 appearances for Cedar Rapids in 2006. The Kernels finished 65-74 under manager Bobby Magallanes in 2006. 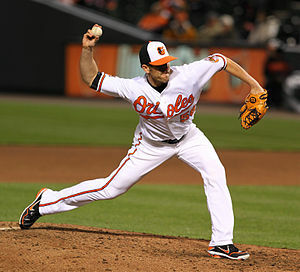 Miguel Gonzalez signed a free agent deal with the Baltimore Orioles this past off season after being selected by the Boston Red Sox in the 2008 Rule V draft.. Gonzalez posted a 2-1 record with a save and a 1.50 E.R.A. for the Norfolk Tides (AAA) before making his MLB debut on May 25, 2012. Miguel Gonzalez had a break out 2012 season going 9-4 with a 3.25 E.R.A. in 18 games including 15 starts for the Orioles. 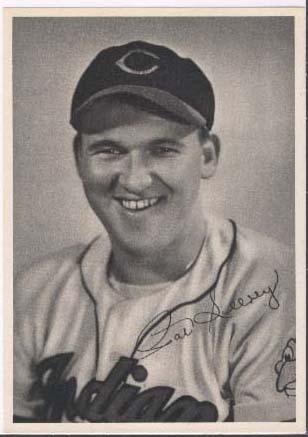 He struck out 77 batters in 105 1/3 innings of work. 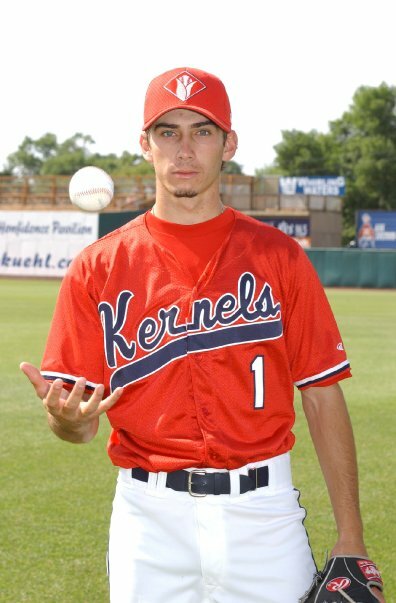 Miguel Gonzalez posted a 2-5 record with 8 saves and a 4.70 E.R.A in 28 games for the 2005 Cedar Rapids Kernels. He struck out 42 batters in 44 innings of work. 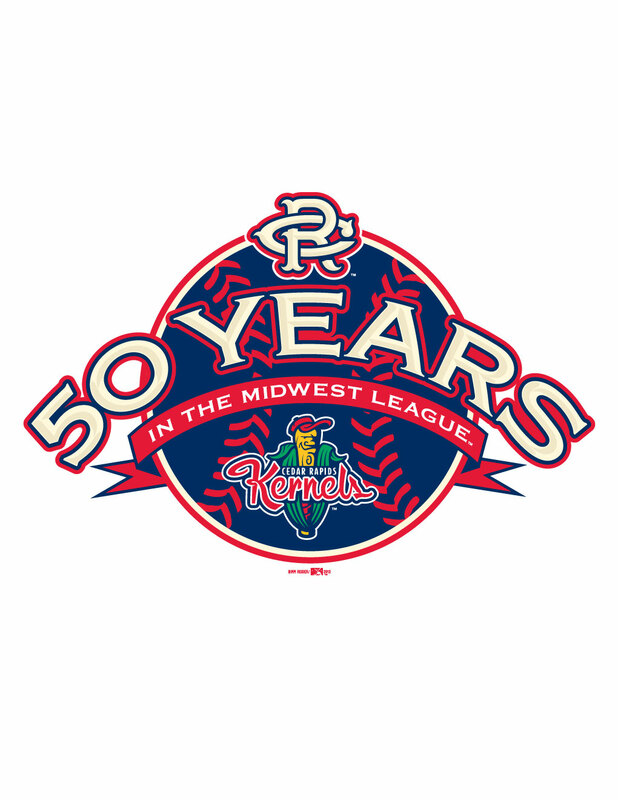 Cedar Rapids finished the 2005 season with a 65-75 record under manager Bobby Magallanes. Barret Browning was acquired by the Cardinals in the AAA phase of the Rule V draft this past off season. Browning was 2-3 with a 1.89 E.R.A. in 30 games for the Memphis Redbirds this season before making his MLB debut on June 30, 2012. He posted a 1-3 record with a 5.12 E.R.A. in 22 appearances out of the Cardinals bullpen. Browning struck out 11 in 19 1/3 innings of work. Barret Browning posted a 9-4 record with 8 saves and a 2.80 E.R.A in 48 games for the 2007 Cedar Rapids Kernels. He struck out 74 batters in 74 innings of work in 2007. Browning made his major league debut on June 30, 2012 with the St. Louis Cardinals. 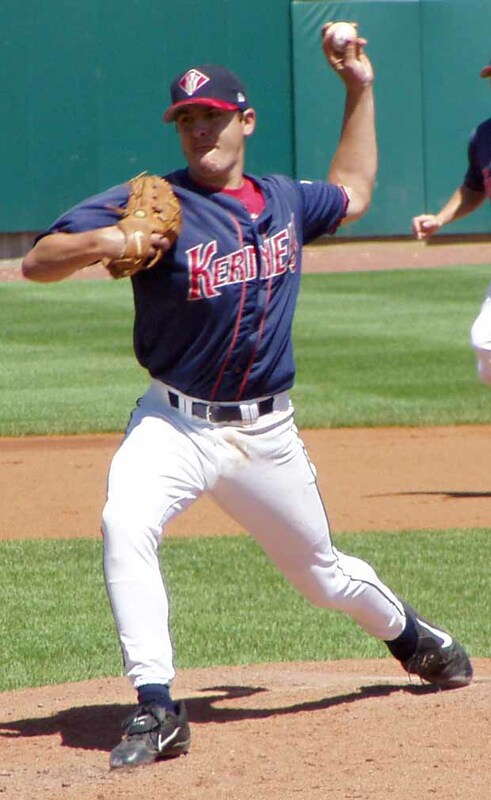 On August 5, 2006, Darren O’Day struck out two in a scoreless inning to earn the win as the Cedar Rapids Kernels defeated the Lansing Lugnuts 4-3. O’Day posted a 3-1 mark with a 2.70 E.R.A. in 23 1/2 innings of work over 17 appearances.The Cedar Rapids Kernels squad that finished 65-74 under manager Bobby Magallanes in 2006. 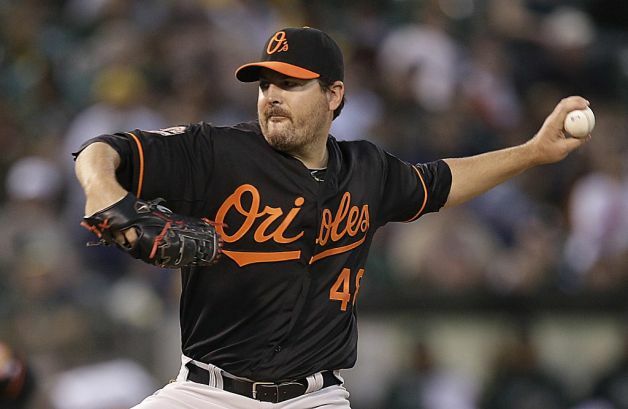 The Orioles claimed righty reliever Darren O’Day (Cedar Rapids Kernels – 2006) off waivers from the Rangers last fall. O’Day, 29, had battled through injuries and posted a 0-1 record with a 5.40 E.R.A. in 2011. He joined the Rangers via an April 2009 waiver claim from the Mets. From that point through the end of the 2010 season, O’Day provided the Rangers a 1.99 ERA, 7.6 K/9, 2.2 BB/9, and 0.61 HR/9 in 117 2/3 innings. He made an appearance in four of the 2010 World Series games. Darren O’Day is 5-0 with a 2.68 E.R.A. in 45 games out of the Orioles bullpen in 2012. O’Day has struck out 43 batters in 43 2/3 innings of work. 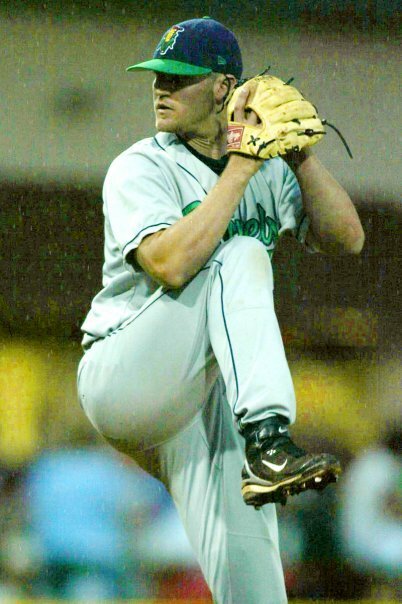 On July 28, 2006, Darren O’Day pitched 1 1/3 shutout innings to earn the save as the Cedar Rapids Kernels defeated the South Bend Silver Hawks 6-1. O’Day posted a 3-1 mark with a 2.70 E.R.A. in 23 1/2 innings of work over 17 appearances.The Cedar Rapids Kernels squad that finished 65-74 under manager Bobby Magallanes in 2006. Darren O’Day is 5-0 with a 2.97 E.R.A. in 41 games out of the Orioles bullpen in 2012. O’Day has struck out 39 batters in 39 1/3 innings of work. 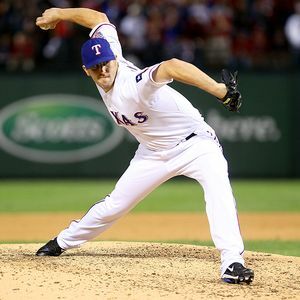 The Orioles claimed righty reliever Darren O’Day (Cedar Rapids Kernels – 2006) off waivers from the Rangers, the team announced. O’Day, 29, battled through injuries and posted a 0-1 record with a 5.40 E.R.A. in 2011. O’Day joined the Rangers via an April 2009 waiver claim from the Mets. From that point through the end of the 2010 season, he provided the Rangers a 1.99 ERA, 7.6 K/9, 2.2 BB/9, and 0.61 HR/9 in 117 2/3 innings. He made an appearance in four of the 2010 World Series games. 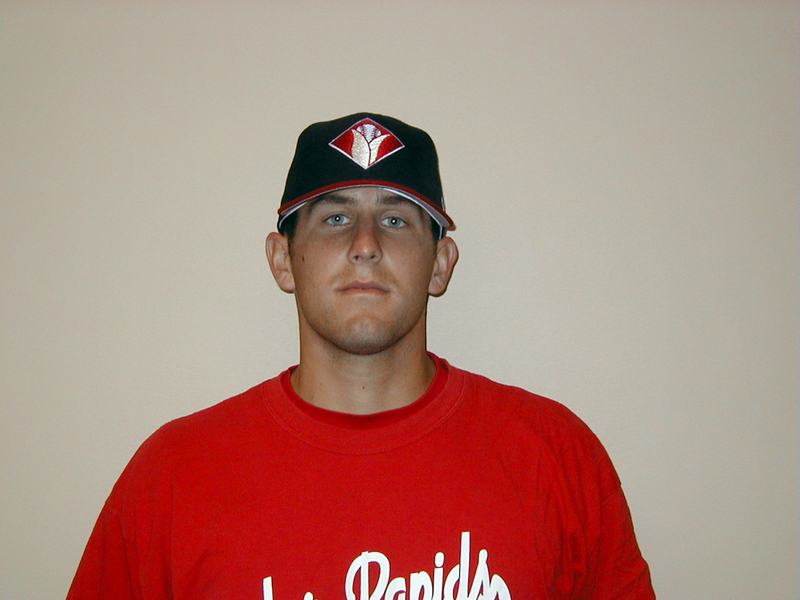 Darren O’Day was a member of the 2006 Cedar Rapids Kernels squad that finished 65-74 under manager Bobby Magallanes. O’Day went 3-1 with a 2.70 E.R.A. in 23 1/2 innings of work over 17 appearances.